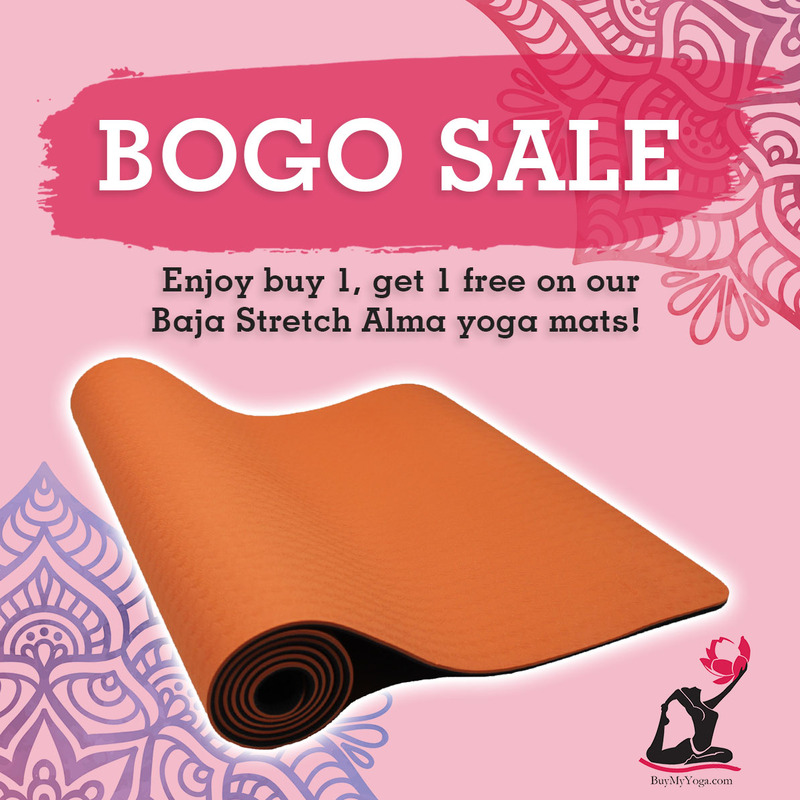 Enjoy buy 1, get 1 free on our Baja Stretch Alma yoga mats! Super stylish and extra cushy for your knees, this mat is lightweight and portable for you gypset travelers. Enjoy our sale until this Wednesday at midnight!